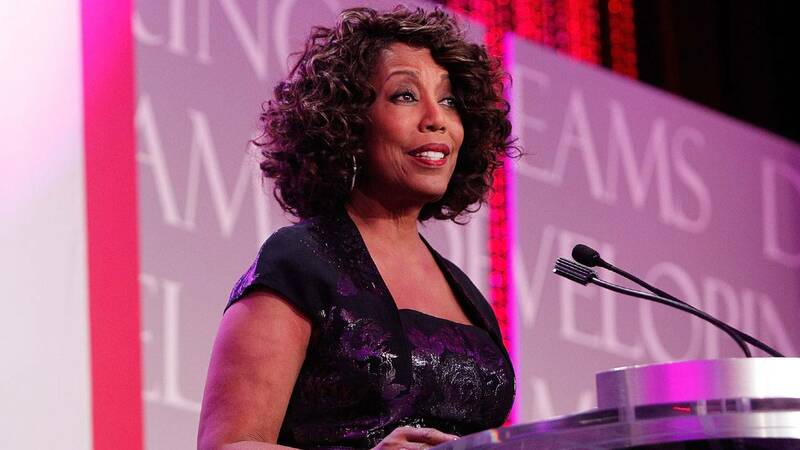 NEW YORK (CNNMoney) - Apple has hired its first vice president in charge of diversity. Longtime Apple employee Denise Young Smith has taken on a new role as vice president of inclusion and diversity. The company hasn't had someone heading up those efforts since Jeffrey Siminoff left the company to join Twitter in 2015. He had been director of inclusion and diversity since 2013. Smith, who has been at Apple since 1997, will report directly to Apple CEO Tim Cook, a source familiar with the company told CNNTech. The news of Smith's new position was first reported by 9 to 5 Mac. Smith, who started in her new role on Monday, had already updated her LinkedIn page with her new title. Smith has held prominent positions at Apple. Most recently, she was vice president of global talent and human resources; she was also part of the leadership team that built out Apple's retail business. Cook has said that diversity is a "readily solvable issue," explicitly saying in 2015 that he wanted to hire more women. The company's latest diversity report revealed a workforce that's still predominately white and male. Although Apple did report a slight increase in hiring female and black technical employees in the U.S. compared to 2014.